Edward Durell Stone grew up in Arkansas and followed his older brother to New York where he studied art. 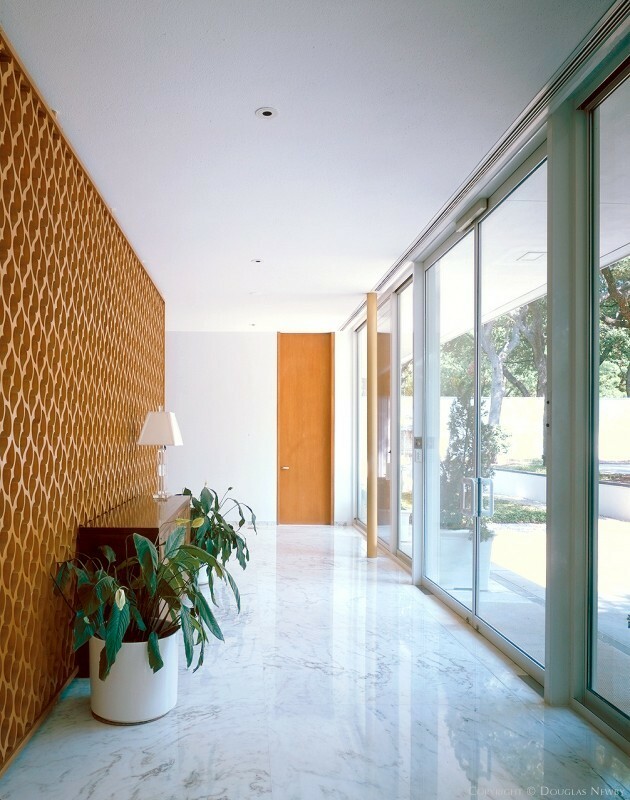 He became one of the most important architects in the world for his international style, sheathed in a bris soleil. 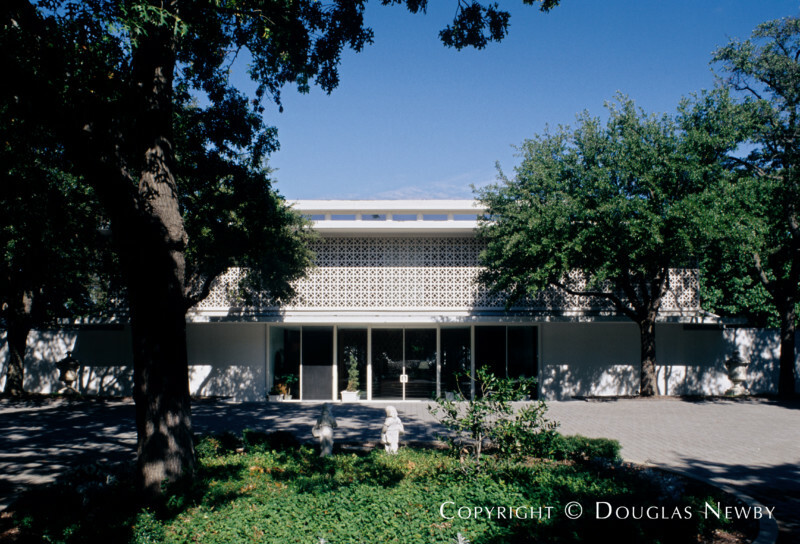 His projects include the US Embassy at New Delhi, the US Pavilion for the Brussels World Fair in 1958, the Kennedy Center for the Performing Arts and his most important residence, which he designed in Dallas. This home, designed simultaneously with the US Embassy at New Deli, can be found at Park Lane and Meadowbrook.